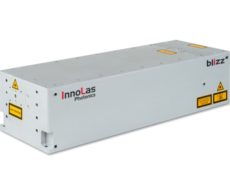 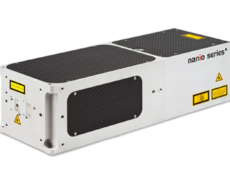 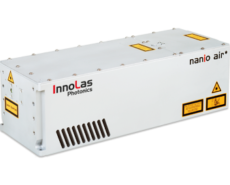 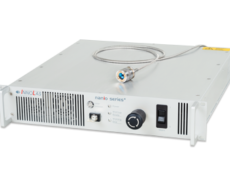 Flashlamp pumped, high power pulsed Nd:YAG lasers for material processing applications. 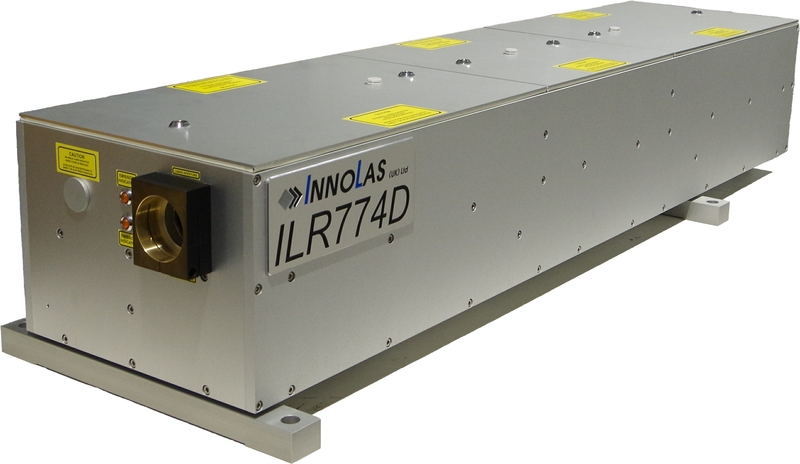 ILR lasers are easily configurable for drilling, cutting or welding work and are ruggedly engineered to operate in harsh industrial environments. 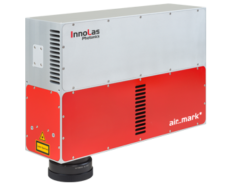 Peak powers up to 50kW and average powers up to 500W are available. 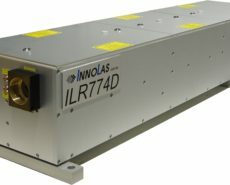 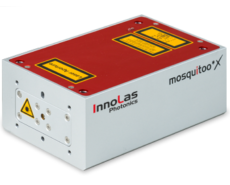 There are three models in the ILR series – ILR600 is a general purpose laser configurable for drilling/ cutting or welding a variety of metals; ILR700 is a high peak power laser for deep hole drilling – for example aircraft engine or turbine components; and ILR800 features fibre optic beam delivery for ease of integration.